Laura Cameron, Managing Attorney for the Law Firm of d'Oliveira & Associates, is passionate about helping the injured and quality customer service. Attorney Cameron joined the Law team in 1997, and has dedicated her work solely to Personal Injury & Social Security Disability law. 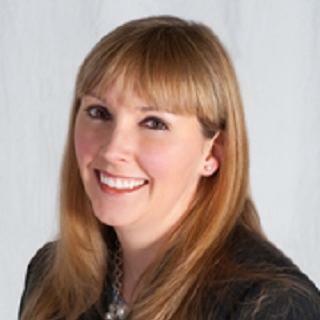 Besides Warwick, Laura also manages the offices in Providence, Cranston and Johnston, Coventry and South Kingstown. d'Oliveira & Associates' philosophy about practicing Personal Injury Law is based mainly on the team approach, which includes a case management system that gives each & every client an Attorney & Case Manager (Paralegal), to make sure that every client is continuously informed about their case. 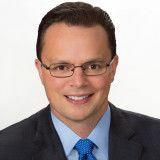 In 1993 Attorney Cameron graduated from the University of Connecticut with a bachelor’s degree. In 1996 she graduated from Western New England School of Law. 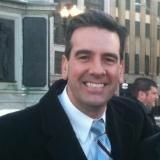 Attorney Cameron is admitted to practice law in RI, MA and CT, and also in the United States District Court in MA. 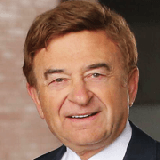 Attorney Cameron’s professional associations and memberships include the Rhode Island Bar Association and the Rhode Island Association for Justice (RIAJ). Currently I am the managing attorney for 6 offices in RI. 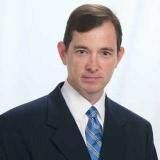 Ihave worked for d'Oliveira & Associates for over 16 years. 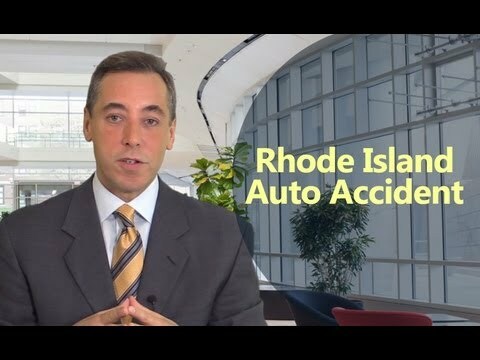 Have You Been Injured In A South Kingstown Car Accident? What If I Am Denied Workers’ Compensation In South Kingstown? When Multiple Cars Are Involved in an Accident, Who’s at Fault? Why Should You Get Medical Attention After an Accident? Motorcyclists Face Higher Risk for Injury or Death in a Collision: Play it Safe This Spring! Have You Seen Signs of Nursing Home Abuse in a Loved One? Can I Still Get Workers’ Compensation Even if the Accident was My Fault? Could You Be Held Responsible for A Car Accident Caused By Third-Party Hacking? Our Family Dog Just Bit Me, What Do I Do? Why Should I Have a Fence Around My Pool? Do I Need to Hire an Attorney after a South Kingstown Car Accident? Are Ride-Sharing Apps Like Uber and Lyft Reducing Drunk Driving? 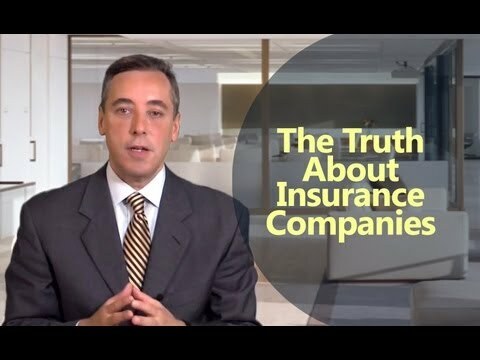 The Truth About Insurance Companies!